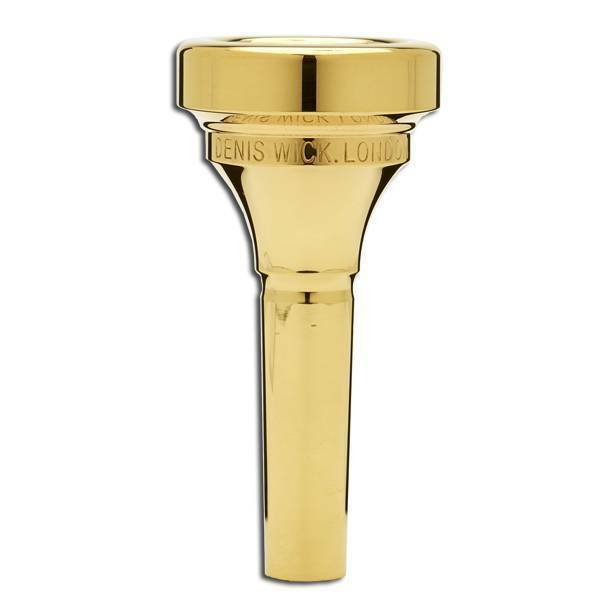 All Wick euphonium mouthpieces are based on the proven principles of the trombone mouthpieces and offer subtle, yet significant, refinements to the throat and backbore to complement the euphonium's conical bore.The classic euphonium mouthpiece. Open sound with clear attacks and a focused low register. -Cup Diameter: 26.00mm. -Rim width: 6.72mm. -Throat: 7.38mm. -Backbore: Barrel. Medium shank.